Ranveer Singh and Alia Bhatt took their new film Gully Boy to Mumbai's gully gully last night. 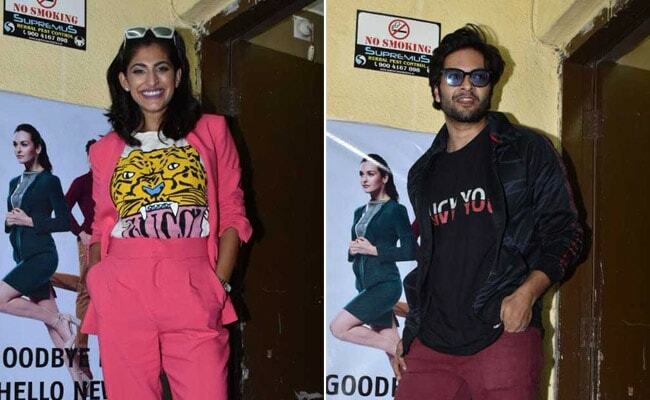 First, they hosted a Gully Boy screening at a PVR in Juhu for their friends from Bollywood and later, were spotted enjoying the movie with their respective plus-ones. Alia Bhatt and her rumoured boyfriend Ranbir Kapoor checked in at The View (a state-of-the-art theatre) later in the evening while Ranveer took his actress wife Deepika Padukone to Yash Raj Films studio for a couple-special Gully Boy screening. As Gully Boy released on Thursday morning (Valentine's Day), photos of Deepika and Ranveer, hugging and kissing on their way back from Gully Boy screening, sent the Internet into a tizzy. These two are just too cute! Deepika and Ranveer, seated in the back of the car, couldn't stop giggling and smiling at the cameras while being driven in. Dressed in black casuals, Deepika simply accessorised with her smile while Ranveer opted for a matching joggers-and-jacket look with "asli hip hop" stitched on the sleeves. Happy faces of Deepika Padukone and Ranveer Singh say all about how much they enjoyed at Gully Boy screening. Meanwhile, Ranbir Kapoor accompanied Alia Bhatt to watch Gully Boy together. The rumoured couple patiently navigated the corridors as they made their way to the screening area. 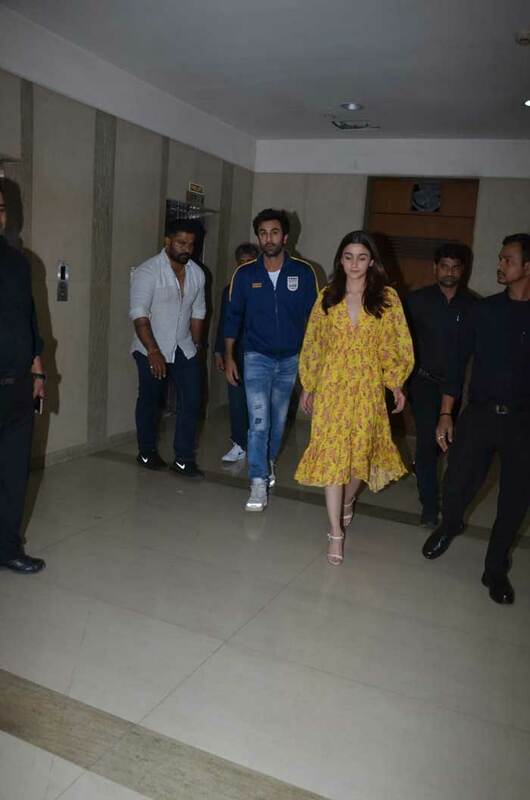 Alia, who had just touched down in Mumbai from Delhi, was like a ray of sunshine in a bright yellow dress while Ranbir was his usual casual self. In the past, Alia Bhatt and Ranbir Kapoor have attended film screenings together. 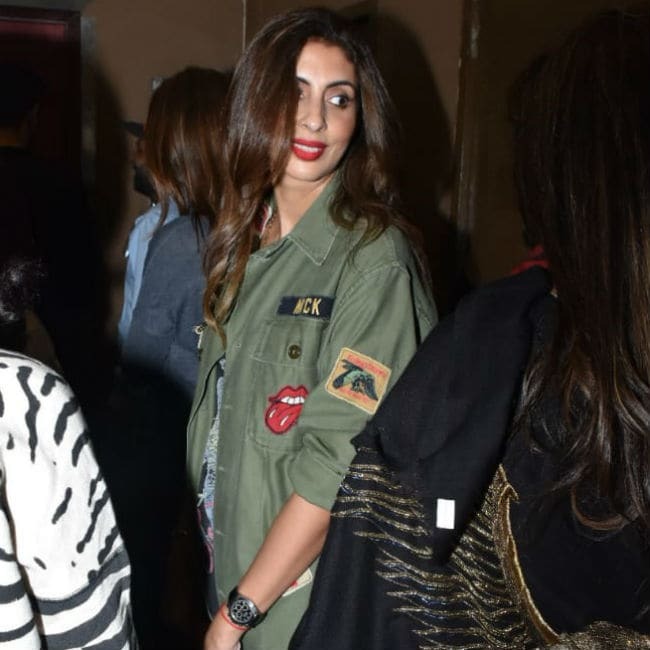 Alia and Ranveer's other Bollywood friends, who were treated to a special screening earlier in the evening, include Shweta Bachchan Nanda, Student Of The Year 2 actress Ananya Panday, Kiran Rao, Dia Mirza, Kubbra Sait and Ali Fazal. 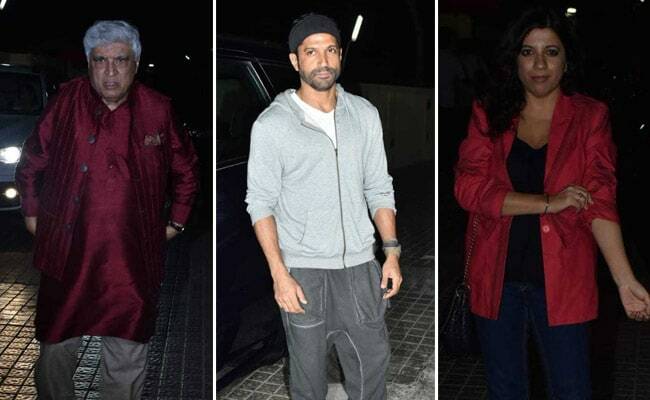 Gully Boy director Zoya Akhtar brought along her brother Farhan Akhtar (who also co-produced the film) and father Javed Akhtar. Ranveer Singh and Alia Bhatt's Gully Boy opened to promising reviews on Valentine's Day and if you have watched an early show already, tell us how it was in the comments below.